Is working with, and through, people important to getting results? If so, the aptitudes and skills in this book should be of value to you. 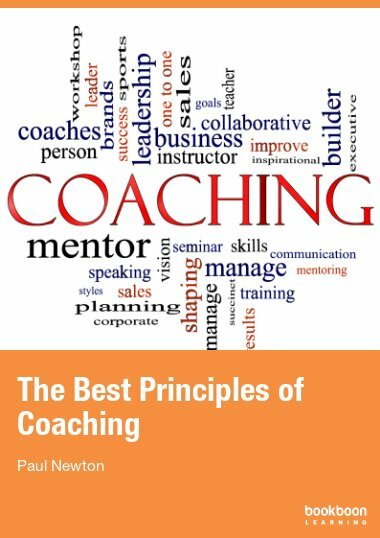 It presents the fundamental mindsets and perspectives to enable you to harness the potential within yourself and others through a coaching approach; it is not a book to teach you coaching skills. 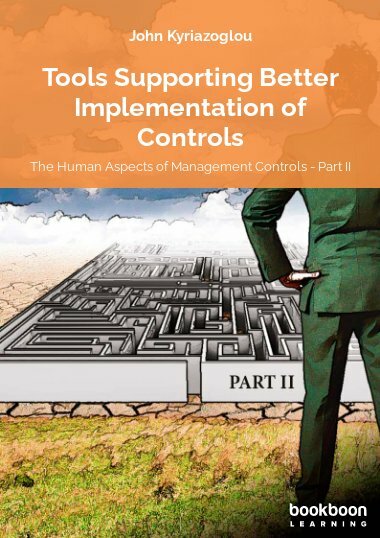 The authors each have many years of line management responsibilities, one-to-one coaching experience and tutoring within a variety of organisations plus high level coaching and mentoring qualifications. 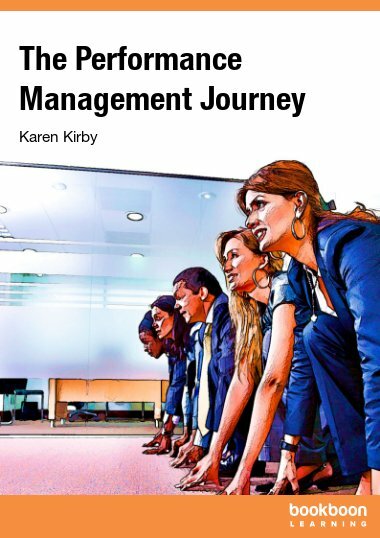 The book shares the perspectives, models and theories which have inspired them to learn and try out coaching approaches as they developed themselves and their staff. The result is a combination of practical experience rooted in sound evidence-based research sprinkled with humour. Managers wanting to understand how the coaching approach differs from and integrates into their line management and training. Managers who have worked, or who are currently working, with a coach and wish to retain their effectiveness between coaching sessions. Outlining knowledge and thought processes your coach may be accessing in order to ask you the questions which help you make up your own mind on the actions most appropriate to the situation. 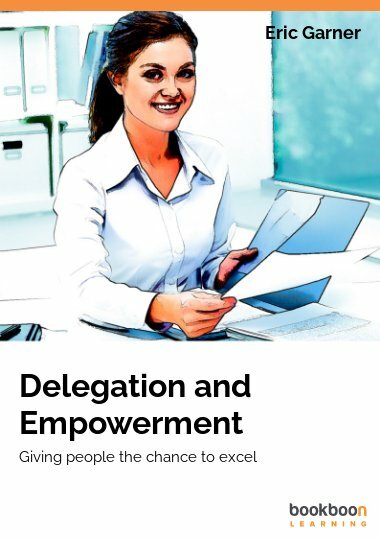 Generating trust and confidence between those with whom you live, work, manage and lead. It is not designed as an alternative to a well-supported coach-training programme. All the principles shared here are those which we have found useful when working with many of our coachees/clients as well as our own coaching journeys. As part of this sharing, we’ll do our best to bring clarity to those concepts, models, theories and words which we have found made most sense to us; but remember if something makes sense for some individuals, that doesn’t mean to say it makes sense for everyone. Learning is special to each individual: we can listen; ask questions; and sometimes share what has worked for us in the hope some aspect of this knowledge will ‘click’ with the coachee. We feel clarity is important, hence some references, a bibliography and an extensive appendix of tools and models useful to coaching are included. So please feel free to ‘try them on’ and see which fits you best. Hopefully the content of the pages will speak to you as a manager, whether or not you choose to look behind our thinking. Differences between line management responsibilities, training staff, coaching, coaching strategy and the role of the coach. Underlying, often unspoken principles behind an effective coach or a coaching-style management approach. Beliefs to performance and goals. Seven levels of dialogue: effective communication. Change and transitions: moving forward. Outcome thinking – coaches engaging in business growth. Neurobiology: the now and the future. 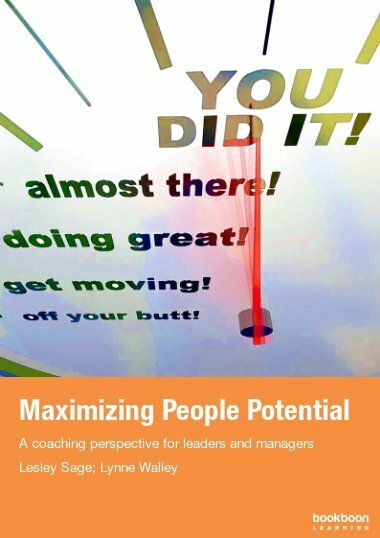 Lesley Sage and Lynne Walley’s ebook Maximising people potential is an easy to read book packed full of helpful coaching tools, techniques, models and information. 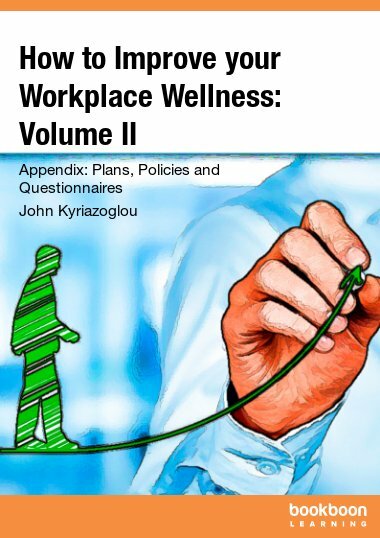 It contains enough information to get a brief understanding of the topics discussed and lots of helpful references if you want to find out more. 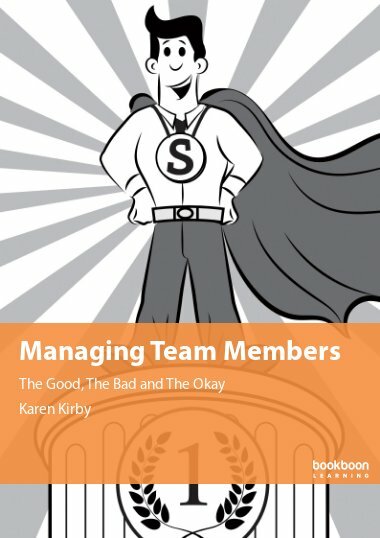 A useful book for any manager looking to expand their coaching repertoire.